The third year of the Six Invitational, the premiere Rainbow Six Siege esports event, is set to kick off in Montreal next week. Where the best Rainbow Six teams in the world will compete for their share of the $1,000,000+ USD prize pool. 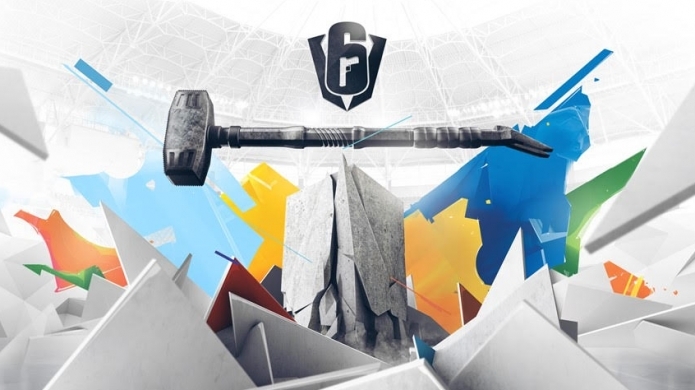 A celebration of the competitive side of the game, the Six Invitational will also feature a look at upcoming Year 4 content. For all the action be sure to tune in at: twitch.tv/rainbow6anz.